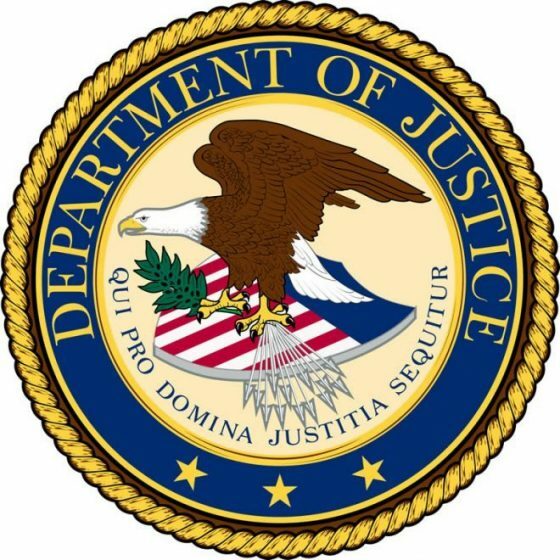 Chicago, IL-(ENEWSPF)- A Chicago trader defrauded more than a dozen clients out of at least $1.5 million by pocketing their money instead of investing it, according to an indictment returned in federal court in Chicago. RANDALL RYE, the owner of Faster Than Light Trading LLC, told investors that they would earn substantial profits from his proprietary trading program. Rye claimed that he would invest their money in options and futures contracts using a computer algorithm. In reality, Rye misappropriated the investors’ funds for his own personal expenses, such as air and hotel travel costs, including vacations to St. Lucia and Bali, tickets to sporting events, including the World Series and the Masters golf tournament, and on other luxury items and large cash withdrawals, according to the indictment. As a result of the scheme, Rye fraudulently misappropriated at least $1.5 million from at least 15 investors, the indictment states. The indictment was returned Wednesday in federal court in Chicago. It charges Rye, 26, of Chicago, with six counts of wire fraud. Arraignment is scheduled for March 21, 2017, at 1:15 p.m., before U.S. Magistrate Judge Michael T. Mason in Chicago. 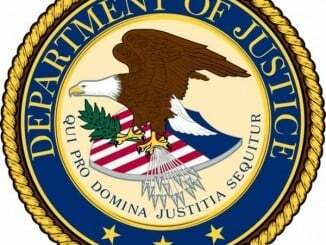 The indictment was announced by Joel R. Levin, Acting United States Attorney for the Northern District of Illinois; and Michael J. Anderson, Special Agent-in-Charge of the Chicago office of the Federal Bureau of Investigation. According to the indictment, Rye falsely represented to investors that their money was generating substantial returns from his purported algorithmic trading program. Rye sent his investors numerous false account statements that appeared to be from established financial services companies, stating that all of the investors’ principal and profits were invested and profitable, the indictment states. However, Rye knew when he prepared the bogus statements that the documents were false and that investors’ funds were not actually maintained at the financial services companies. Rye also used newer investors’ funds to make Ponzi-type payments to earlier investors. Rye was arrested last month and he remains in federal custody. At the time of the arrest, law enforcement searched his home and office, seizing his business records and several expensive watches. Each count of wire fraud carries a maximum penalty of 20 years in prison. If convicted, the Court must impose a reasonable sentence under federal sentencing statutes and the advisory U.S. Sentencing Guidelines. The government is represented by Assistant United States Attorney Sunil Harjani.